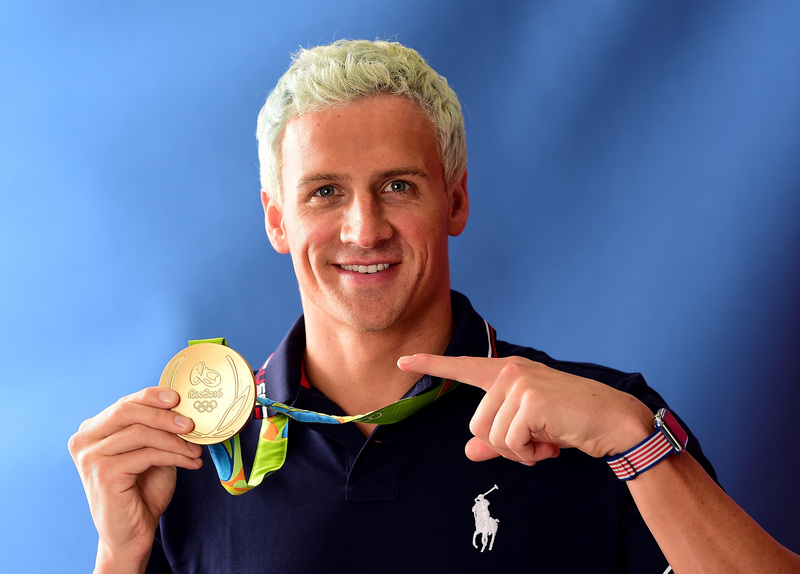 Although discussion about Ryan Lochte has seemed to be at an all-time high lately, the swimmer was actually infamous long before the 2016 Rio Olympics. In fact, Olympic swimmer was such a large personality that he got his own E! reality show in 2013 called What Would Ryan Lochte Do? Though the series only ran a season, due to the Olympics and the attention surrounding Lochte, it's still possible to watch it: In fact, those looking for it can watch What Would Ryan Lochte Do on TV this weekend, if they wish to. All eight half-hour episodes of the series will not air on E!, the series' original parent network, but instead on the Esquire Network this weekend. The marathon will begin on Friday at 6 p.m., and run through the whole series until 10 p.m.. If you don't have the Esquire network, or aren't able to watch, you can buy the series on Amazon or on iTunes, or pay to watch it at the E! YouTube channel. Esquire's schedule doesn't show another time slot in which the series will air, though that could conceivably change if Lochte remains in the tabloids for his Rio shenanigans. The question remains, though: do you actually want to watch the series? I mean, I'll be honest: You will probably get a kick out of it. The series depicts Lochte's daily life spent preparing for the Rio Olympics, launching a fashion line, doing various media appearances, partying hard, and trying to find love. As the A.V. Club notes, the show mainly consisted of Lochte of him trying to make "Jeah! ", the word he tried to trademark, a thing. He often spaces out during interviews, and he has a group of likeminded, hard-partying friends he calls his "Lochterage." In short, it sounds like the perfect thing to watch with your friends on a Friday night, maybe with a glass of wine in hand (if you're over 21, of course) so you can turn "Jeah!" into a drinking game.